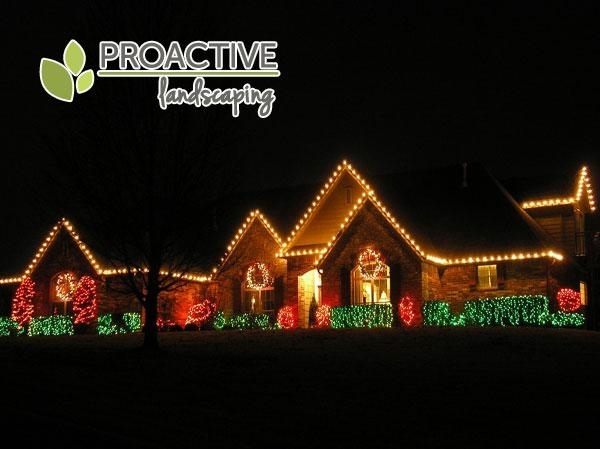 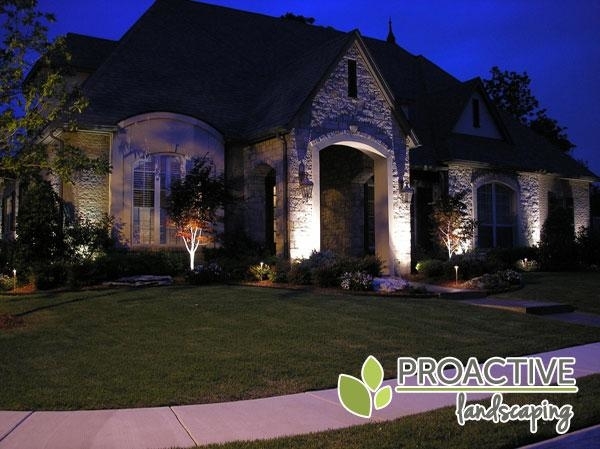 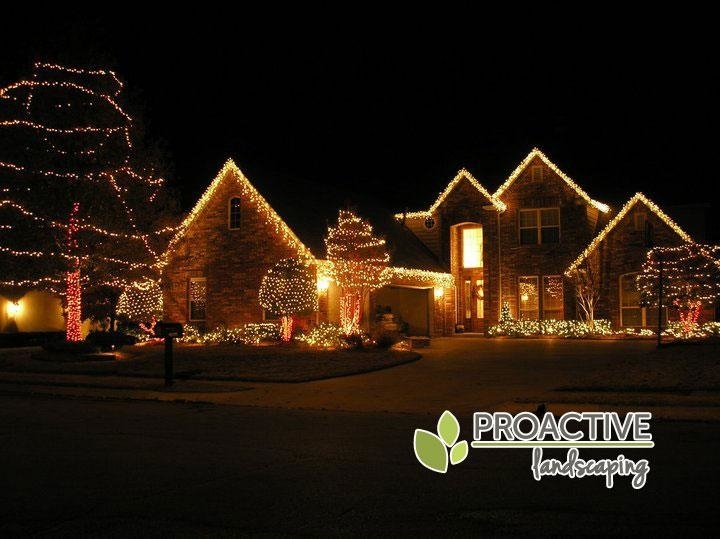 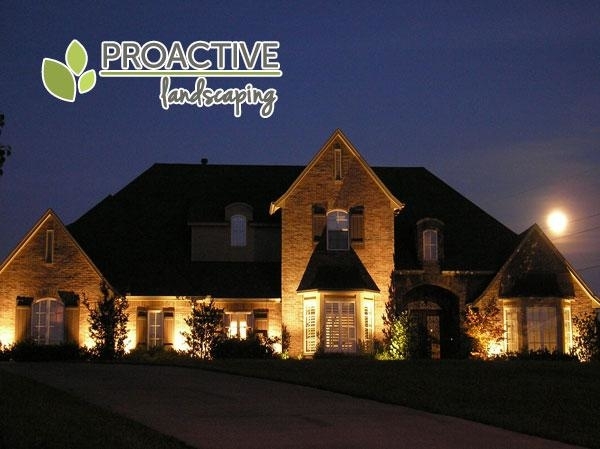 ProActive Landscaping is a locally owned full service landscaping and lawn care company located in Broken Arrow OK. We specialize in outdoor landscape lighting systems, seasonal light installation, landscaping, lawn care and grounds maintenance. 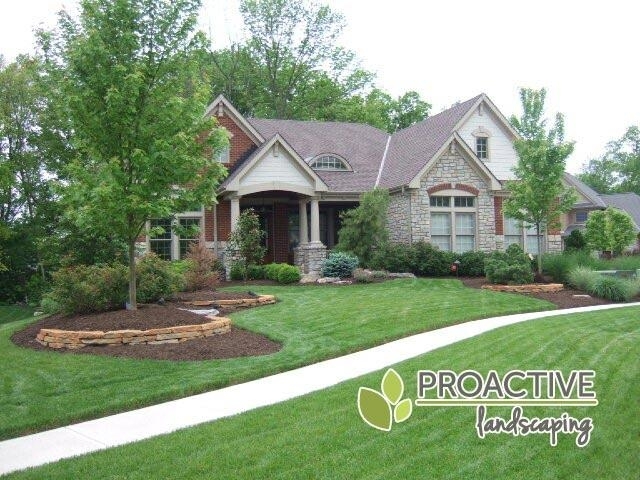 We have been serving both residential and commercial property owners since 1999, and we strive to outperform the excellent reputation we have earned in the industry by giving individual attention to our clients, and delivering results which exceeds their highest expectations! 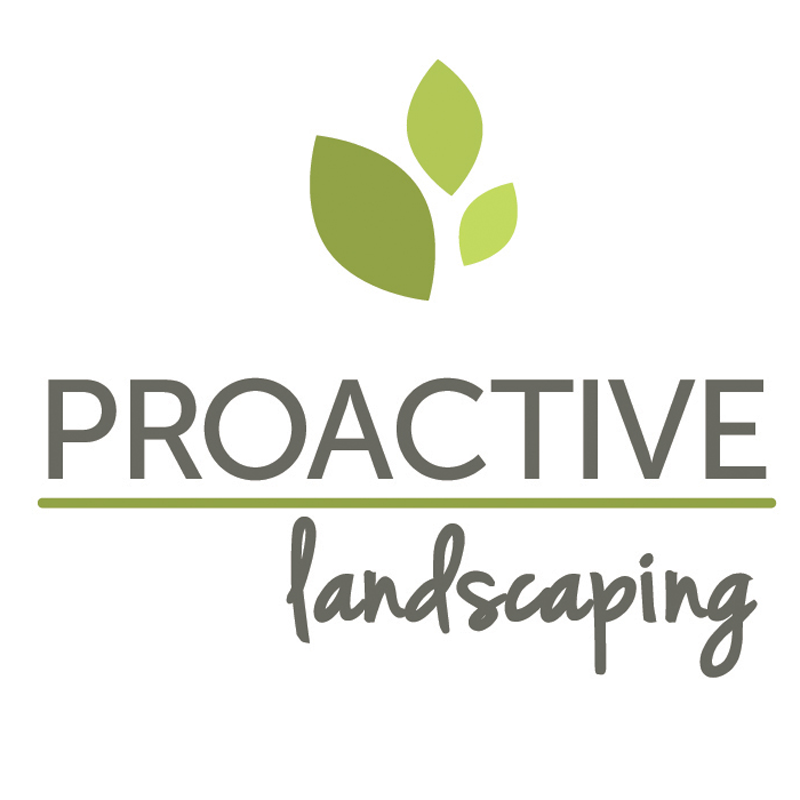 At ProActive Landscaping, we stand behind our work and provides prompt, quality service you can rely on! 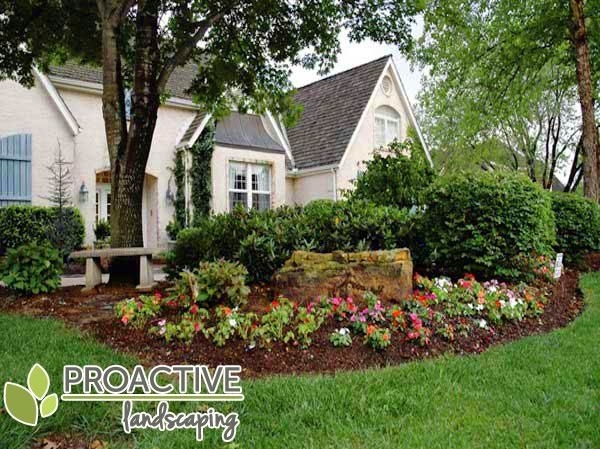 Our highly trained and professional team is equipped to serve the following: offices, HOA and condos, industrial, retail, and residential properties.